Science Fiction: The 101 Best Novels, 1985-2010. 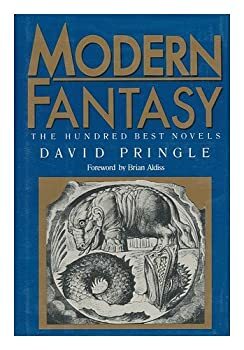 Following on the success of 1985’s Science Fiction: 100 Best Novels, An English-Language Selection, 1949-1984, it made sense that David Pringle would tackle the wide-ranging and ill-defined field of fantasy with Modern Fantasy: The 100 Best Novels, An English-Language Selection, 1946-1987. 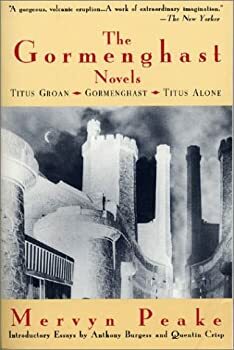 It’s actually an amazing effort, since Pringle would have to read comprehensively in both genres for almost four decades, and I think it’s quite unusual for someone to do that. 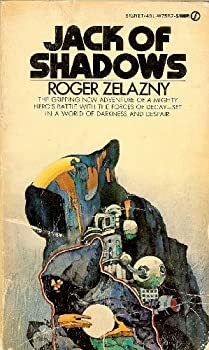 Moreover, though the borders of sci-fi are defined differently by each person you ask, this is even more so for the fantasy genre, which can include horror, epic fantasy, hallucinatory trips, magic realism, contemporary fantasy, and things that don’t fit any convenient categories. 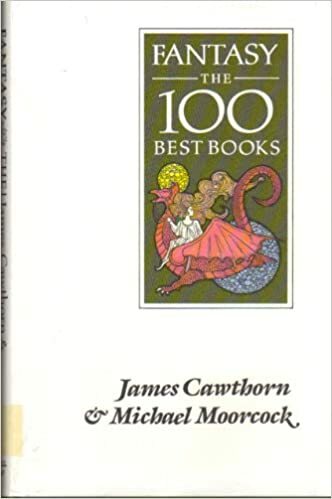 It’s almost impossible to narrow this down to a mere 100 works, so I’m sure people would disagree with many of his choices, but that’s the fun of “Best of” lists. Pringle did not shy from the task, and produced a fascinating and wide-ranging list. I dare anyone to claim to have read 75% of these books, let alone all of them. 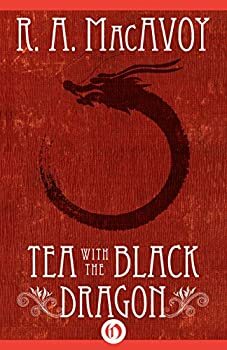 There are so many unfamiliar books and authors that dedicated fantasy fans will immediately feel a desire to fill in all the gaps and take up the challenge. 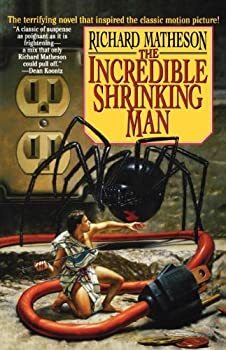 It’s another task that may take a lifetime, but I have discovered and enjoyed many lesser-known writers here that I would never have known about otherwise. 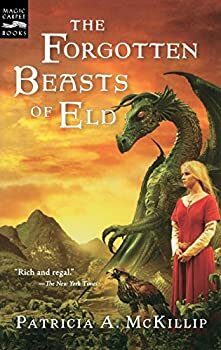 There are so many writers that you might not have heard of or didn’t consider part of the genre, and I can’t imagine even our most widely-read fantasy fans have read more than two-thirds of this list. And there could be no consensus on which books are the best — it’s all a matter of taste, but what incredible variety. 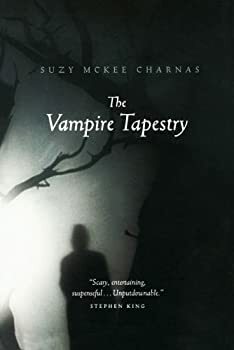 Each entry is two pages long — they are written succinctly and give the all-important historical and literary context for each book, along with a basic outline of the plot. Occasionally he will include some spoilers in the last few paragraphs, so be careful, but his reviews are surprisingly entertaining to read. He is also very honest in describing what type of books they are, so you can immediately eliminate books that don’t fit your taste. 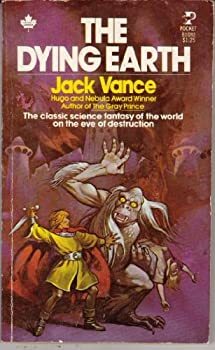 I really took away a better understanding of the history and development of the fantasy genre, something that informs my reviews today. It’s amazing how broadly and deeply Pringle has read in the genre. 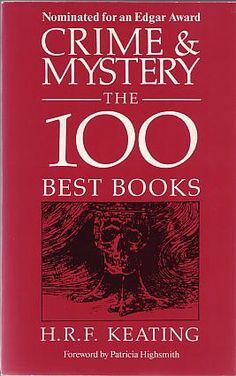 For many years I used this book and Science Fiction: The 100 Best Novels as guides to track down the more obscure titles in various used bookstores. I managed to get quite a few of them, but even 30 years later I’ve only read 26, to my shame. I consider it a lifetime goal to read as many as I can before this mortal coil expires. Here is the list in chronological order — how many of them have you read already? I’ve put an asterisk next to those I’ve read. Sandy, I KNEW you were going to mention that one. I ordered it for $4 used over Christmas and as soon as I saw the time period covered (1726-1987) I thought of you. How many have you read from that list??? From the Moorcock list, I have read 51…just over half. Again, I have my work well cut out for me…. Yeesh…I’ve only read 31, it seems. Gotta try harder…. It’s interesting that Pringle categorized horror novels with fantasy novels; I didn’t expect to see The Haunting of Hill House or Rosemary’s Baby on the list! Yes, I noticed that. Depending on how you define ‘fantasy’, this list can have an infinite number of variations. 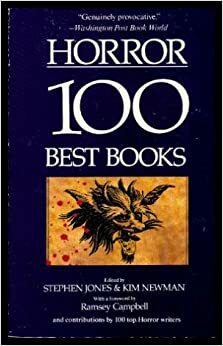 Of note, there is a book dedicated just to horror called Horror: The 100 Best Books (1998) edited by Kim Newman. Not my favorite genre but I’m sure fans would have strong opinions on the selections. I have read only 36…but I’m okay with that.